On their upcoming North American tour, Swedish melodic death metallers DARK TRANQUILLITY will be selling a seven-inch EP entitled "A Memory Construct", which also will be released digitally in the beginning of March. Recorded during the "Construct" sessions, the single contains the two songs, is limited to 500 copies worldwide and is available on a transparent red wax. Featured tracks are the previously unreleased "A Memory Construct" and "Sorrows Architect", previously only available as a limited flexi seven-inch released with issue #106 of Decibel magazine. 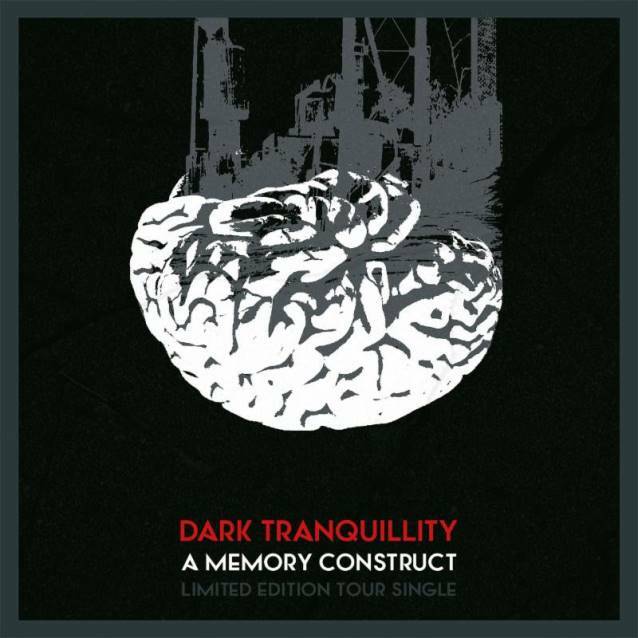 Comments DARK TRANQUILLITY: "['A Memory Construct'] was originally written (as the name implies) as the title track for the 'Construct' album, but was later deemed too different to be included without interrupting the flow of the main record. "'Sorrow's Architect' is probably our darkest song in a while; a brooding track that gradually builds up to a climatic ending." DARK TRANQUILLITY's North American tour kicks off on February 1 at The Masquerade in Atlanta, Georgia. 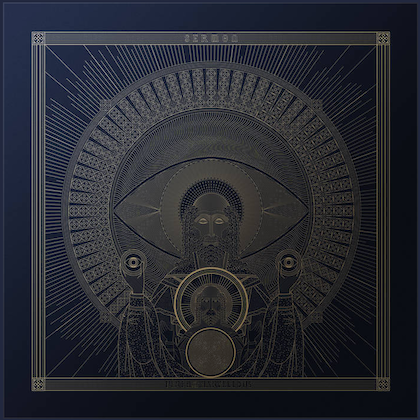 DARK TRANQUILLITY's tenth studio album, "Construct", was released on May 27 via Century Media Records. 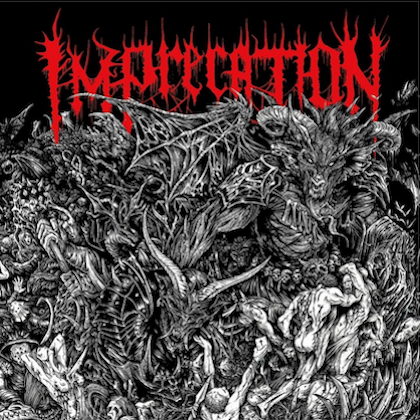 The CD was mixed by Jens Bogren (PARADISE LOST, OPETH, KATATONIA) at his Fascination Street studios in Örebro, Sweden. 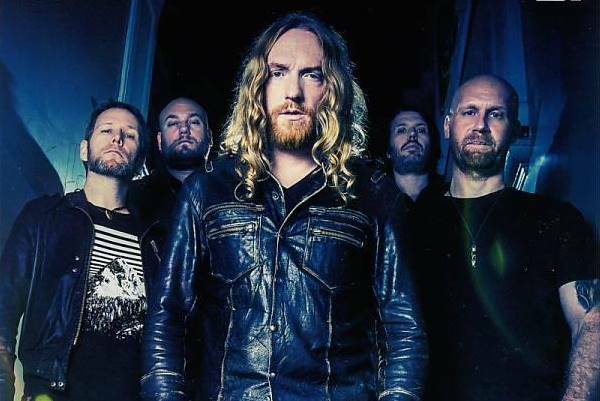 DARK TRANQUILLITY filmed a music video for the song "Uniformity" on April 13 with Patric Ullaeus of Revolver Film Company, who has previously worked with DIMMU BORGIR, LACUNA COIL, IN FLAMES, SONIC SYNDICATE and KAMELOT, among others. In an interview with Louder Than Hell, DARK TRANQUILLITY guitarist Niklas Sundin stated about "Construct": "A typical effect of being locked up in a studio for 2-3 months listening to every single second of the new songs over and over again is that you're getting extremely tired of the material. At the same time as you know that you've created something great, there's a part of you that never want to hear the songs again. Also, the collaborative and democratic nature of DARK TRANQUILITY means that there always are riffs and ideas that a single member doesn't find too interesting according to his personal preferences, so what normally happens directly after a studio session is that I sit down and think that the result is OK, but if X and Y would have been done differently, it would have been even better (again: for my own tastes). In this case, there were two main parameters that were different: The members' opinions on the material were a bit more uniform — i.e. no great clashes in taste — and the actual mixing process brought out a lot of details and nuances in the songs that we previously weren't aware of. The result is that I for a change actually was a massive fan of 'Construct' from the first time I heard the final mix." Asked if the band had a direction or "game plan" when entering the studio to make "Construct", Niklas said: "There never is a defined game plan as such; we usually start writing songs without knowing exactly where the music will take us. Every time we've tried to decide that the next album should go in a certain direction, it usually ends up being the complete opposite, ha ha! This time, though, we all were certain that we needed to do something different in order to find the motivation to even make a new album. It's a similar situation to the one before 'Projector' (1999) where we either could split up or do something new, and from that realization we actually succeeded in reinventing ourselves."